Kalutara is a coastal destination in Sri Lanka which has been known throughout the decades for its tourist attractions and escapades. From the iconic Kalutara temple at the entry point to the city, to the white sandy beaches that span miles along the western coast of the island nation, Kalutara has much to offer for the traveler, in spite being just 1 hour away from the capital city of Colombo. While the city’s popularity in tourism and hospitality has been soaring, it is also noteworthy that this area is picking up as a business hotel destination. High-class hotels are being setup, and options for meeting venues in addition to destination weddings are expanding. One may wonder if Kalutara is the best option for business conferences, but this coastal destination may offer more that what the executive traveler bargains for. Fully-fledged hotels with exceptional facilities for meetings, conferences, executive gatherings, client events, and board meetings, state of the art meetings rooms to accompany the above events, as well as superior service and food & beverage options to supplement such offerings make up the conference hotel scene in Kalutara. 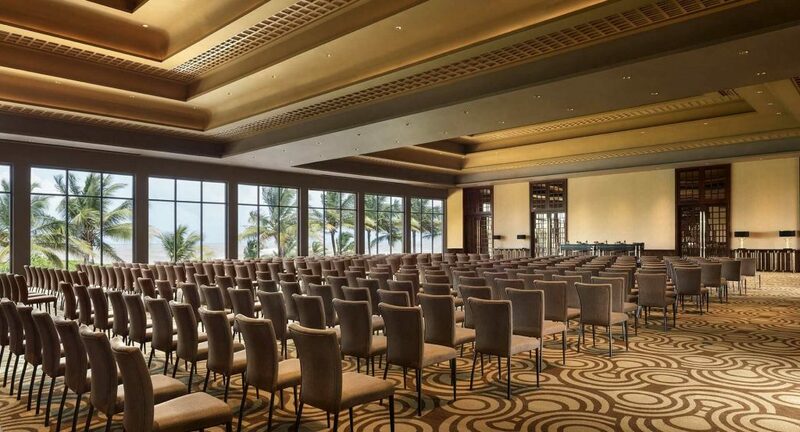 The easy access from Colombo, and the easy connectivity that the Outer Circular Expressway is likely to bring towards this city from the Bandaranaike International Airport make it all the more appealing as the ideal venue for conferences in Sri Lanka. Among meeting venues in Kalutara is Anantara Kalutara Resort, a 5-star luxury hotel situated by the Kalutara lagoon, offering a range of facilities and experiences for all types of travelers. 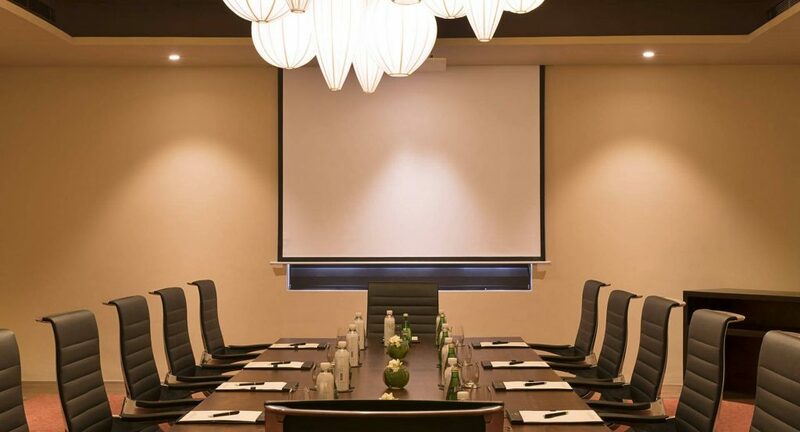 As a business hotel, the resort offers a range of meetings rooms that could be customized as per specific requirements, as well as an assortment of add-ons to ensure qualitative business meetings. Food and room options could also be arranged to facilitate the needs of the guests further. 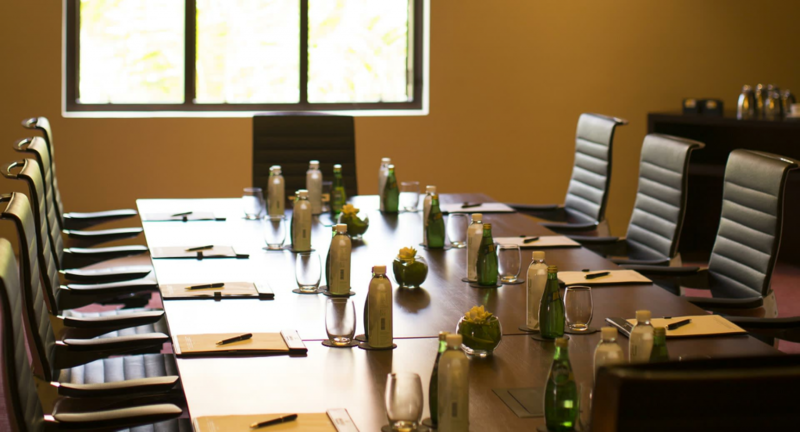 Apart from the top-level meeting facilities, Anantara Kalutara Resort offers the added benefit of facilitating team-building sessions, outdoor activities and unique experiences that most business hotels in Colombo or elsewhere are unable to offer. Unique experiences that serve to build the rapport between employees as well as with clients are certain to go a long way in empowering business relationships and decision making. 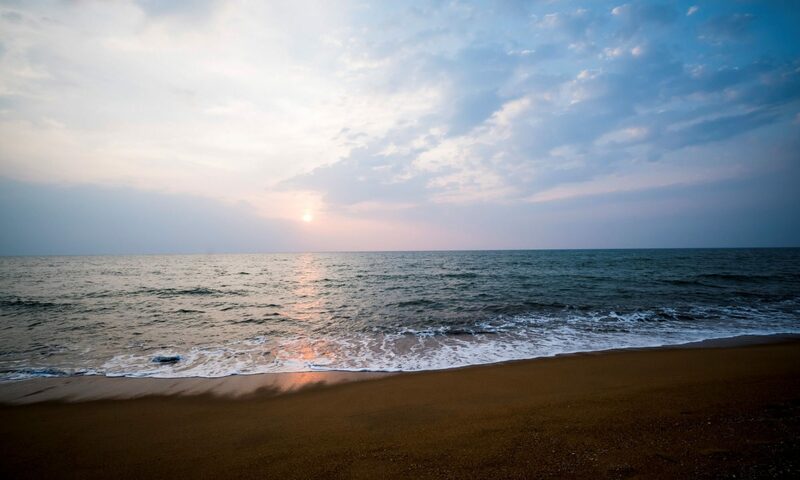 Due to such factors, Anantara Kalutara Resort stands as the ideal meeting venue in Kalutara and is certain to delight all guests during their stay. The resort is certain to bring a new experience for all guests, which is likely to increase the credibility of facilitating business organizations as well. 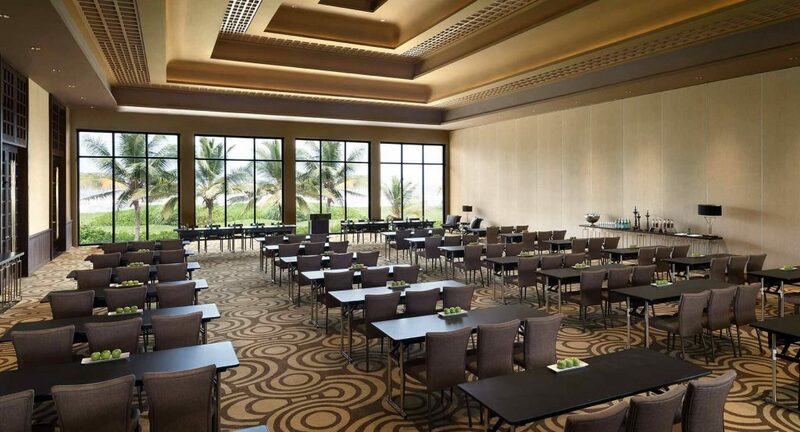 Therefore, if a conference venue in Sri Lanka is what you’re looking for, Anantara Kalutara Resort should be the top consideration in your list. Previous PostPrevious Best Food you should try in Sri Lanka- Attention all the food lovers out there!